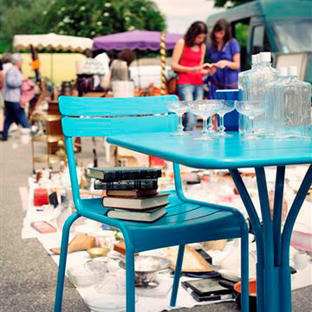 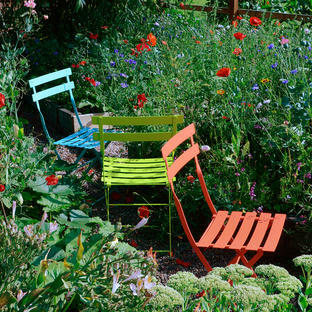 Add a little colour to your garden fence. 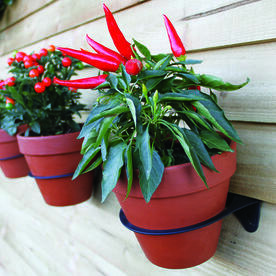 A really innovative way to hang your plant pots on your garden fence! 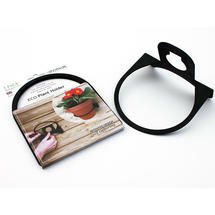 The plant pot holders snuggly links under the slatted fence panels without the need for nails or screws. 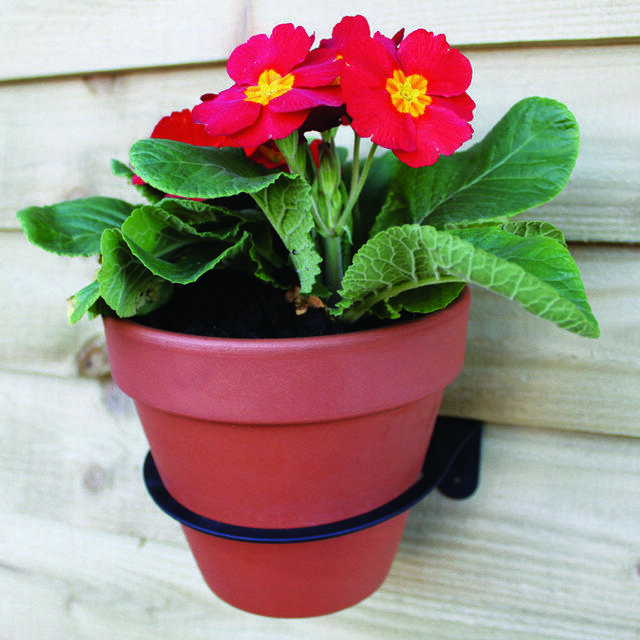 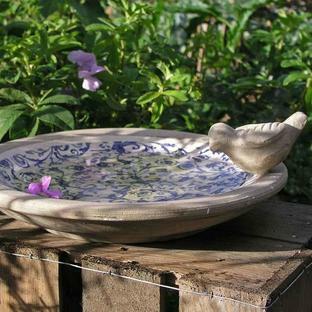 Simply pop the plant pot into the holder et voila! 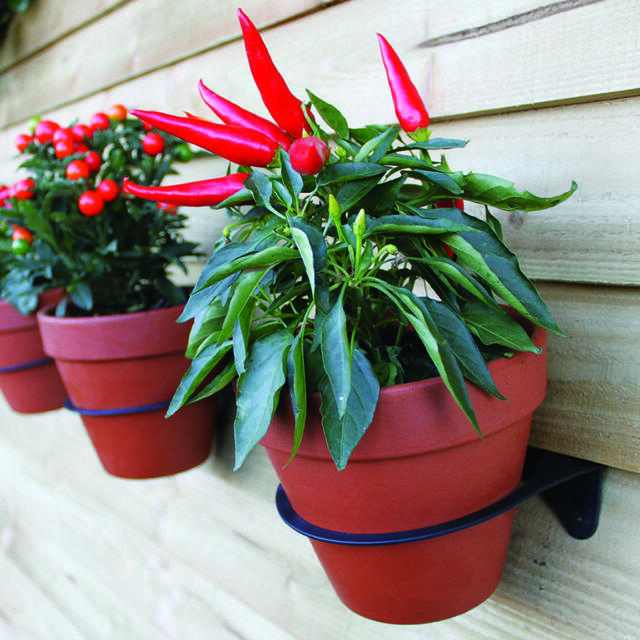 If you don't have a slatted fence the pot holders have screw holes so it can be screwed to a wall. 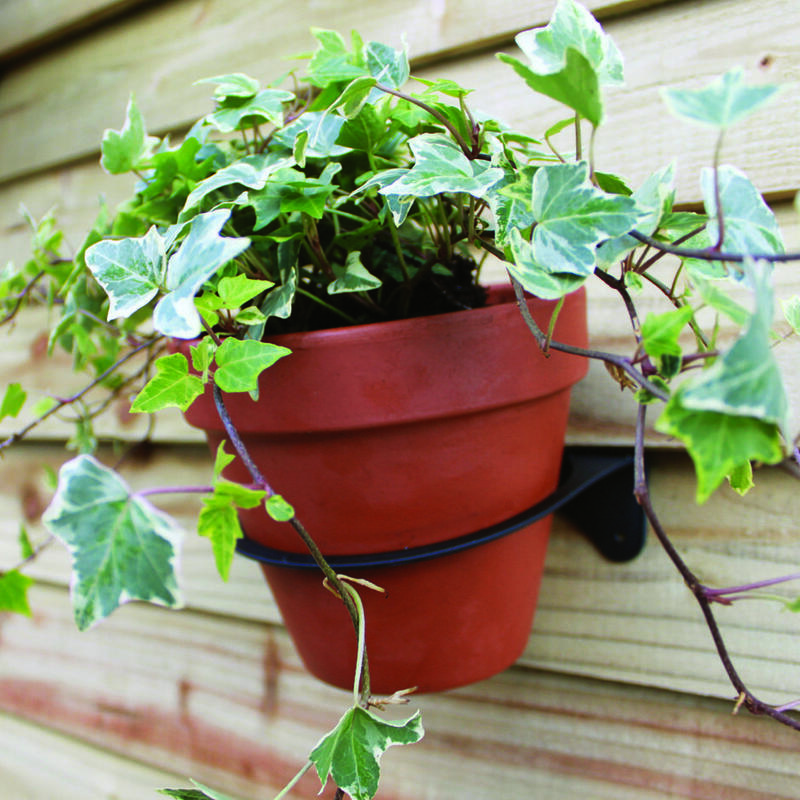 Eco friendly - made from recycled plastic plant pots. Please note the internal dimension of the holder is 12cm.